The latest edition of the Campaign Podcast explores the future of sports marketing. The triathlon is replacing the fast car as the new mid-life crisis; Gen Z shuns lager for athleisure events and green juice; fit is the new cool. On top of that, this fully-connected world is always plugged in, moving from platform to platform, accessing content on demand. Through this flux, sport retains the power to gel marketing messages on a global level, uniting audiences and consumers through universal passions. But with technology driving so much change, the way marketers can capitalise on sport has also shifted significantly. 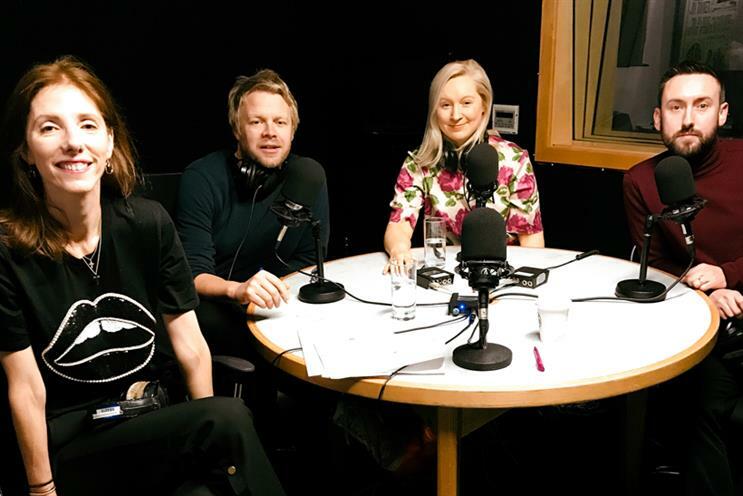 Copa90’s James Kirkham, We Are Social Sport’s Joe Weston and Campaign’s Nicky Kemp join Campaign global editor-in-chief Claire Beale to discuss how brands are grasping these new opportunities.